Yes, you can! Everyone can be an artist. 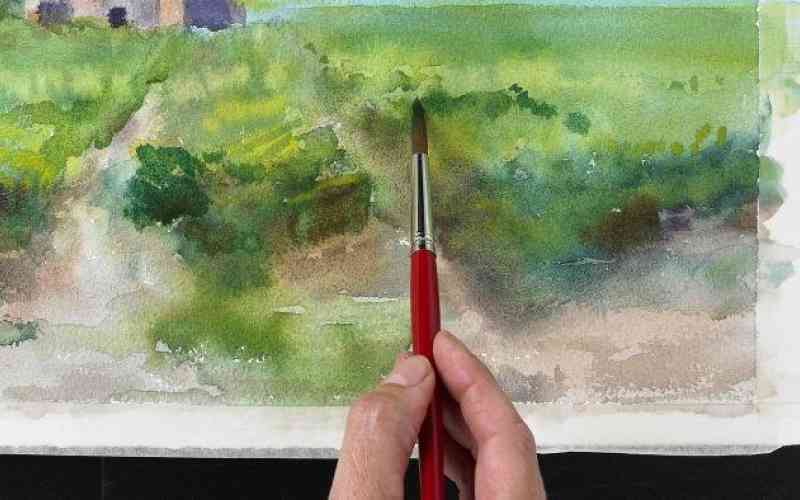 Come fall in love with simplicity and beauty of watercolor painting. Taught by Beth Clark, MFA, Pennsylvania Academy of Fine Arts. RSVP below or call 484-568-4777 for more details.